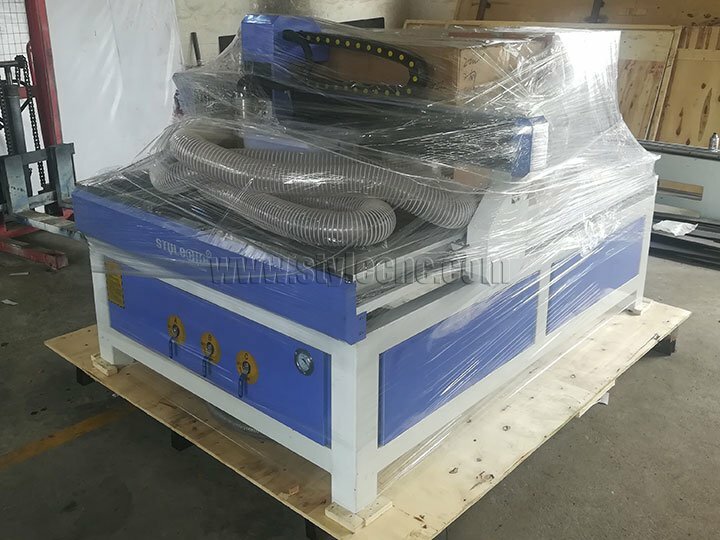 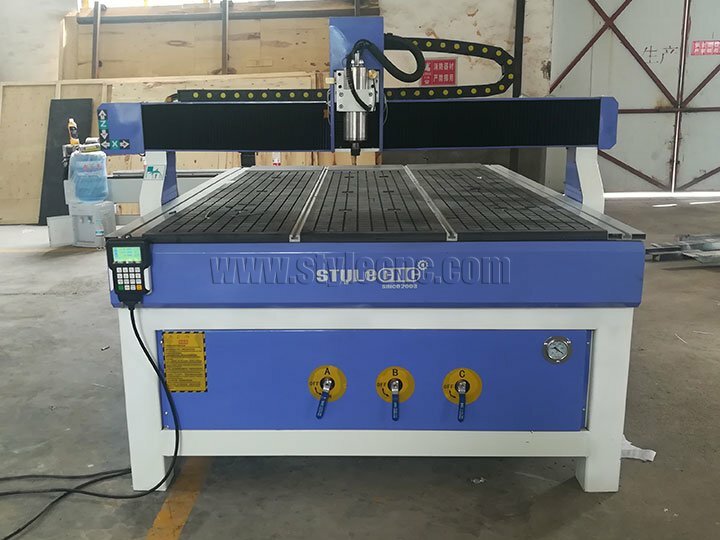 Best CNC router for sign making has been shipped to Holland, we hope that it can help our cusotmer to make more signs on wood, plastic, foam, acrylic, aluminum, brass, etc. 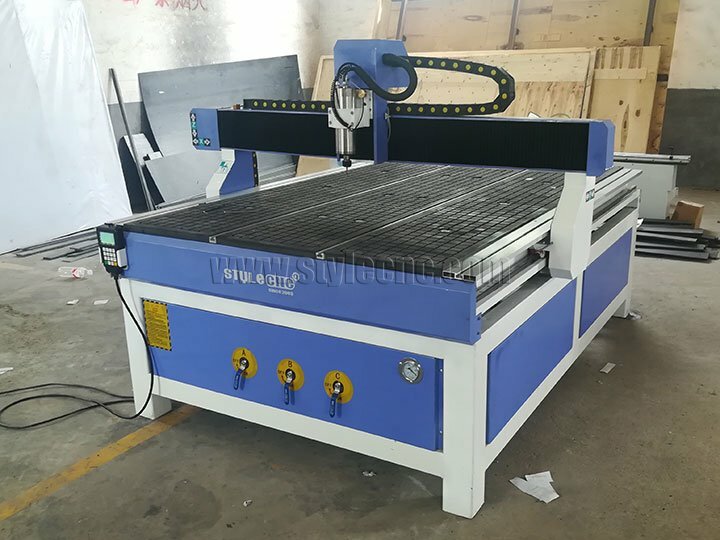 Welcome to inquiry from STYLECNC, we will provide the best solutions for your signs making. 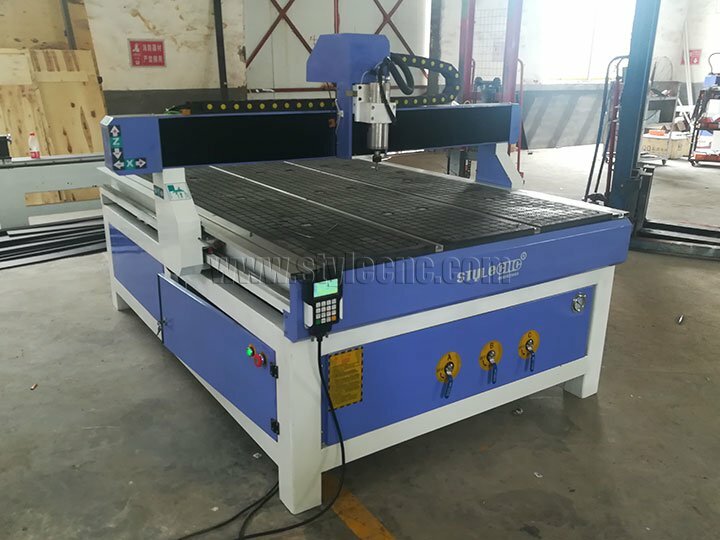 License: The text of "Best CNC router for sign making has been shipped to Holland" by STYLECNC is licensed under a Creative Commons Attribution 4.0 International License.